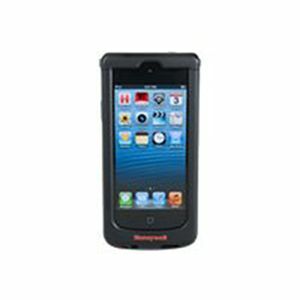 Honeywell's Captuvo SL22 series enterprise sled for the Apple iPod touch is perfect for retailers looking to improve the customer experience. The Captuvo SL22 is a scanner attachment that empowers sales associates by providing them with the tools needed to engage more closely with customers and increase sales floor conversions. The enterprise sled is a durable iPod touch attachment that turns your device into a linear and 2D barcode scanner that is able to parse barcode data on government-issued IDs.